Garage conversions in are a fantastic option to transform one area of your property for any purposes. Able Builders Ltd can redesign and refurbish all garages, creating the interior you desire for your property. This can always be matched to the rest of your property or a completely new style can be installed. Regardless of your design requirements, our team are always available to manage your entire project from initial consultations to the finishing touches on installation. We have a fully qualified team available for every project and with several years of experience in the industry, the highest quality conversions will always be made. There is a huge selection of design options with our garage conversions in . Regardless of the garage purpose, any design you would like can be achieved with our team. We can make changes to your own design or work from scratch whilst including the necessary details and features you would like. Offering a full consultation, we will thoroughly discuss your design needs and advise you on any alterations that should be made for a safe or better design. Once design is complete, we can take care of any planning permission, architectural drawings and structural engineering work. This ensures there are no delays getting your project underway and all construction work has been planned out effectively. We will also discuss the colour scheme and materials you would like installed for flooring and walling. With a number of garage furniture and feature options also available, there is full customisation with all garage conversions. Our doors also come with integral lighting. Every garage can be completely transformed, with your interior and exterior being restored to a great condition, giving all clients a stylish, new design. Since being established in 2000, Able Builders Ltd have completed many garage conversions in , giving all clients here the highest standard of service and quick project. Our team are fully qualified working with all electrical and plumbing appliances, whilst also having a range of features that can be installed. Our team are also Gas Safe registered and members of the Federation of Master Builders and the European Builders Confederation. This shows our dependability for any project and with a dedicated service from our team, your design requirements will always be met. If you would like to book garage conversions in , do not hesitate to contact our team. 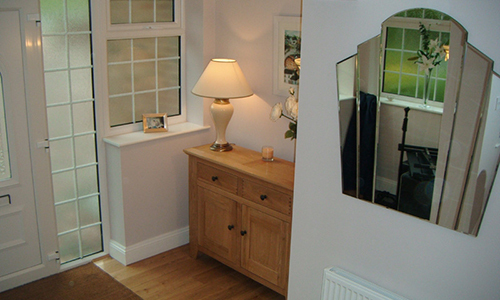 Able Builders Ltd can provide free estimates and advice whilst organising a fast consultation to discuss design needs. 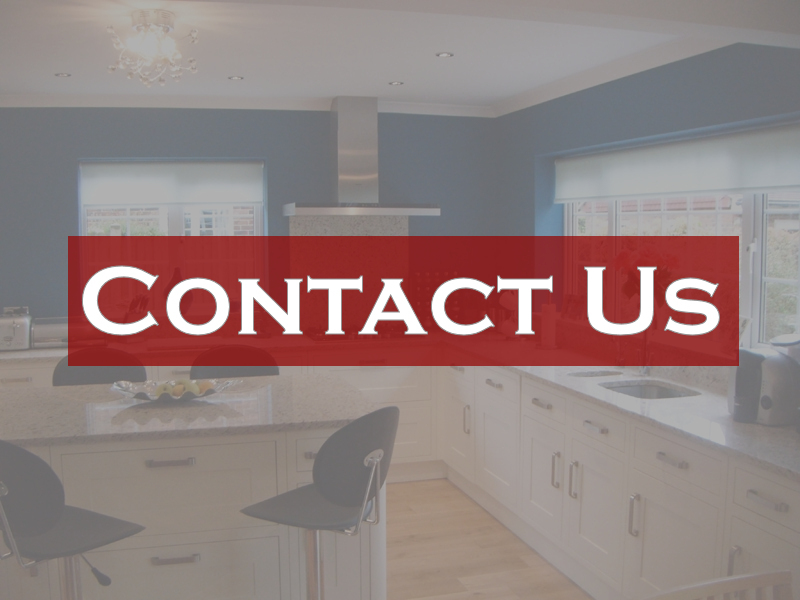 Call us today on 01323 509585 or 07939 094627 or fill in our contact form to make an enquiry.